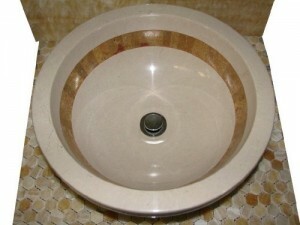 Vessel sinks are an important part of your bathroom. 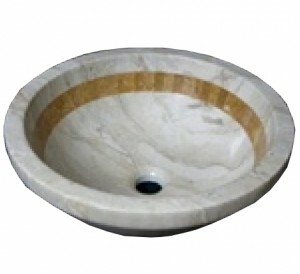 Give your bathroom a fresh new look with our vessel sinks. 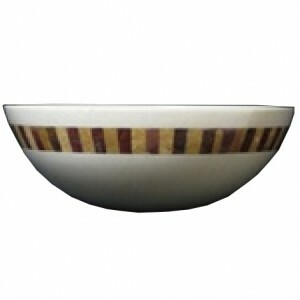 Currently we have 3 products available. These accessories will come in handy and will prove to be an asset you will cherish forever.